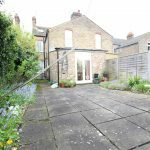 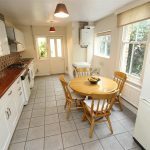 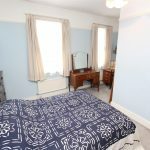 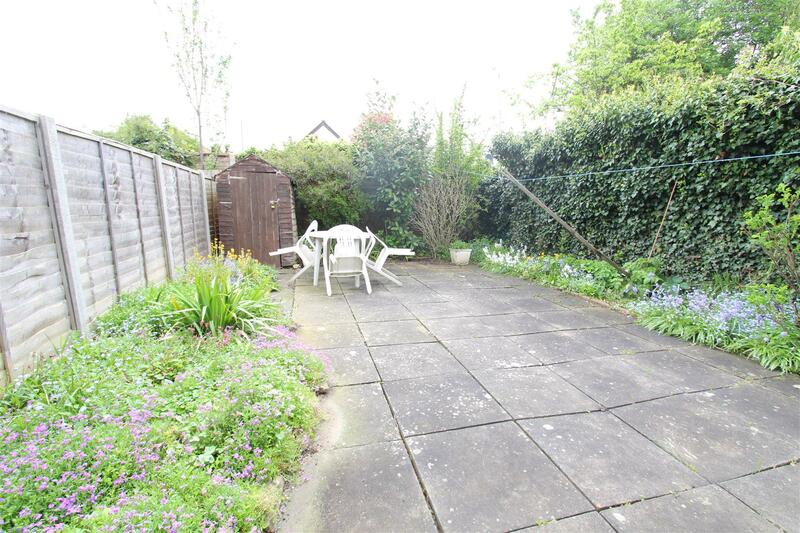 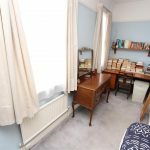 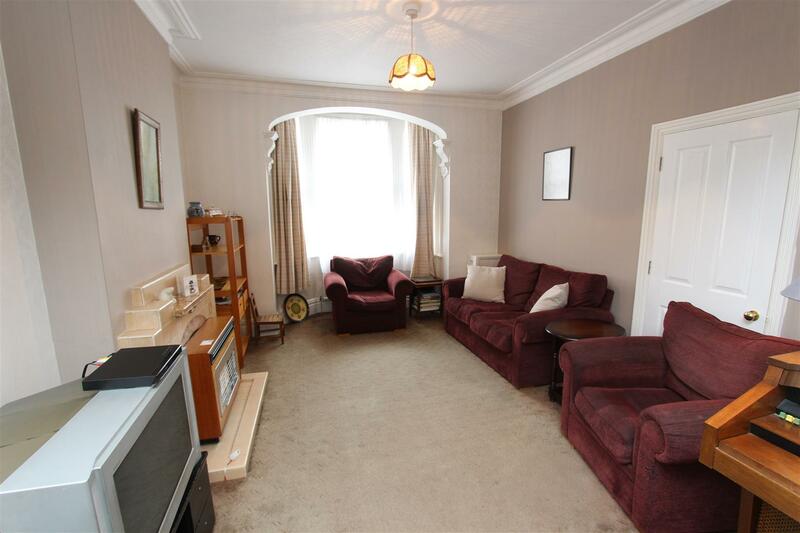 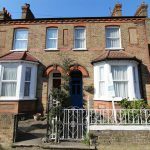 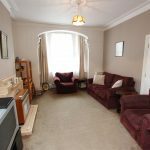 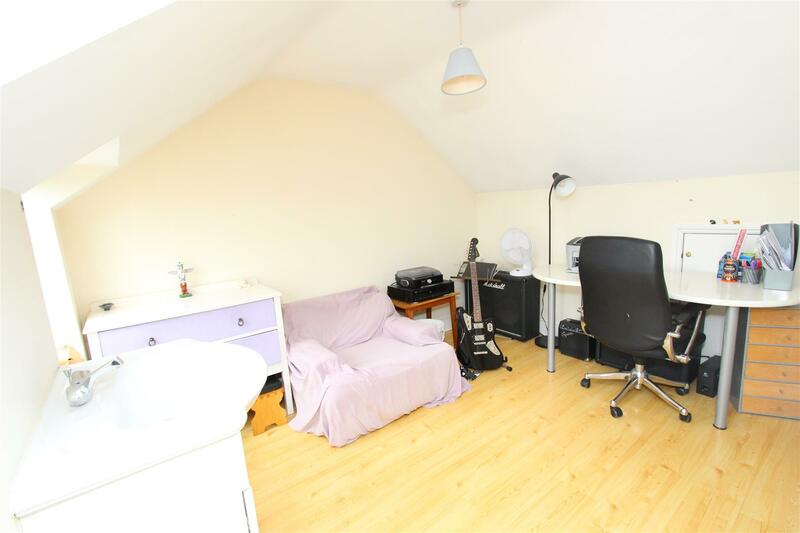 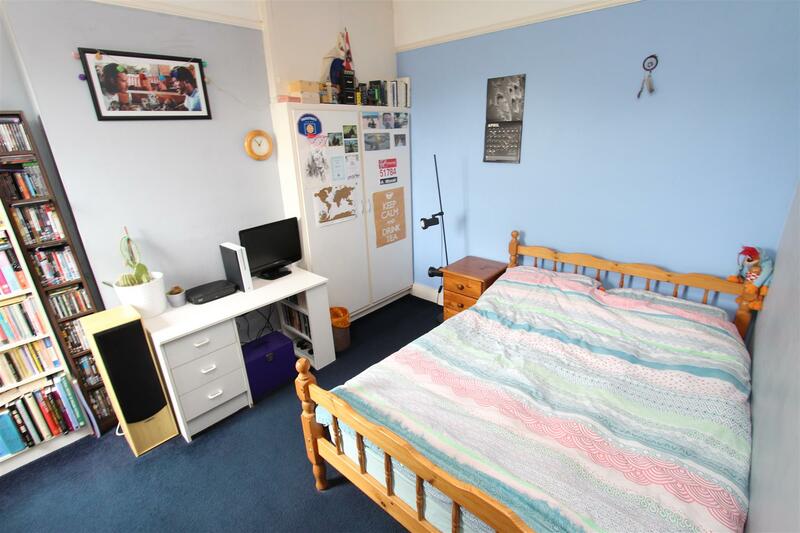 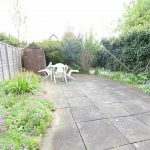 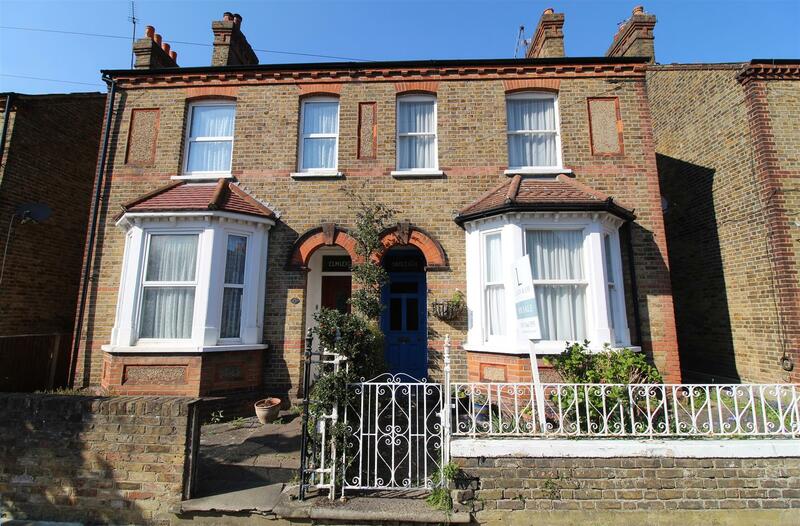 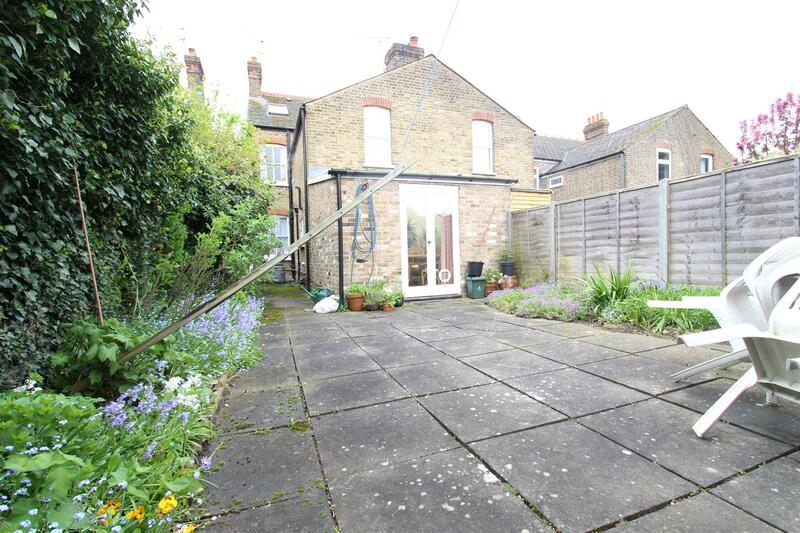 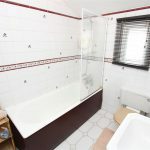 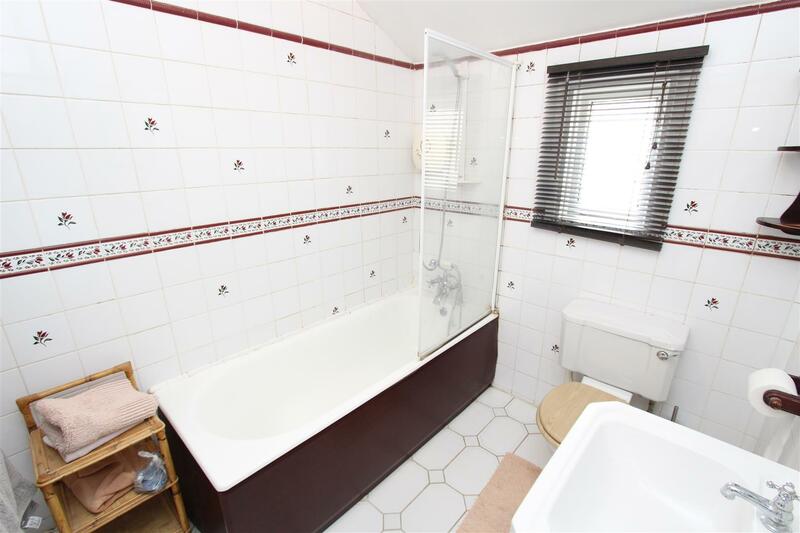 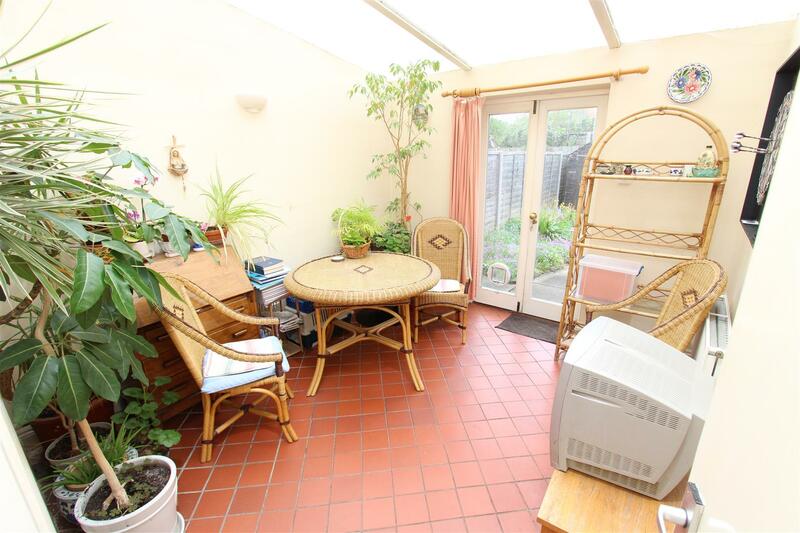 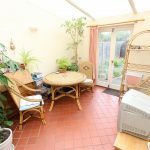 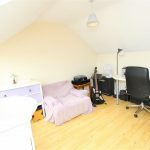 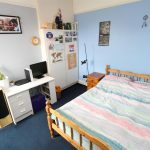 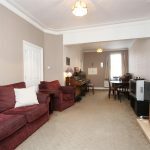 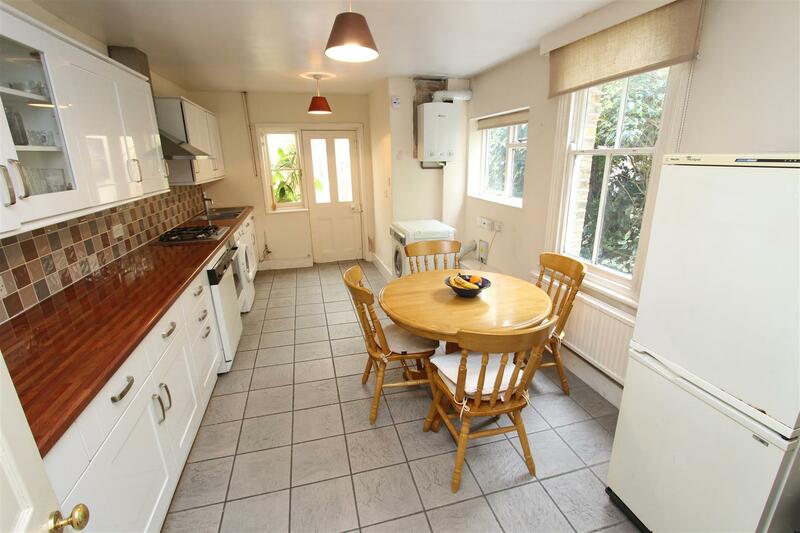 A FOUR bedroom Victorian semi detached house within walking distance of Uxbridge Town Centre and tube station. 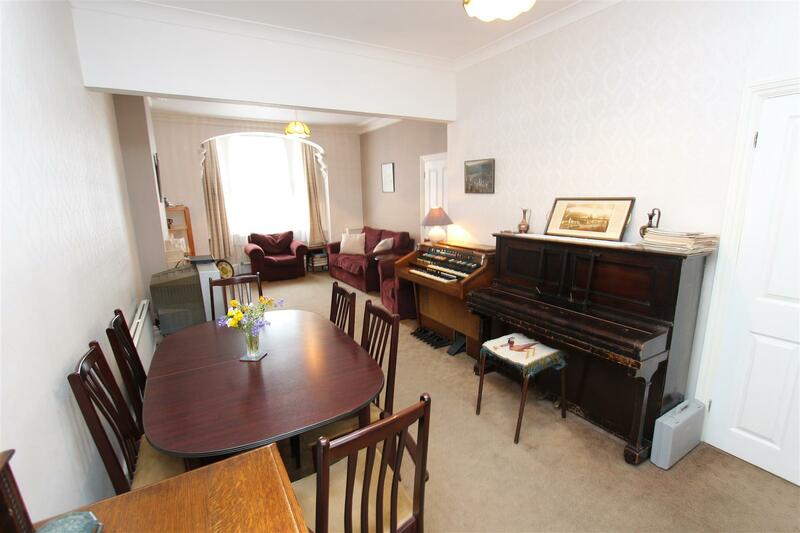 Ideal for the growing family this deceptively spacious period home set over three floors exhibits many of its original features from high ceilings throughout and briefly comprises entrance hallway, large through lounge with bay window, modern fitted kitchen/breakfast room, dining room/extension ground floor cloak room, three good size bedrooms to the first floor, family bathroom and fourth bedroom to the second floor with velux windows, wardrobe and eaves storage. 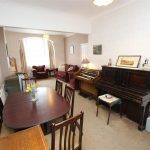 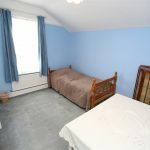 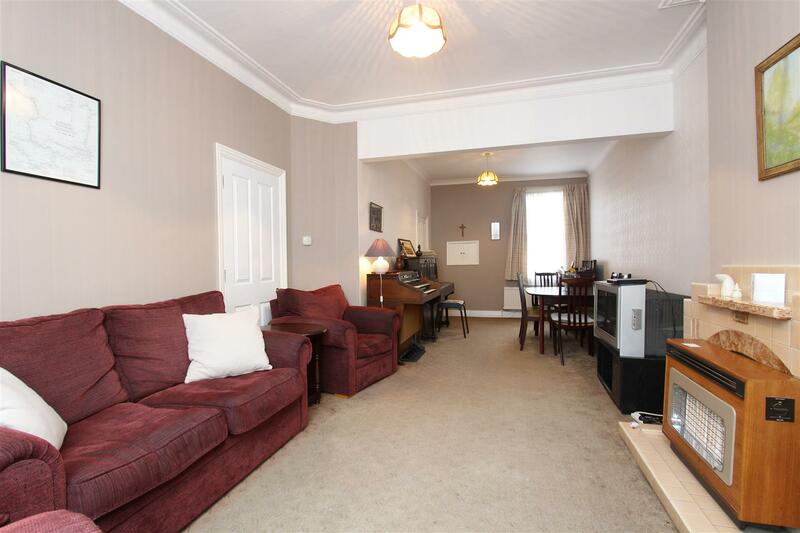 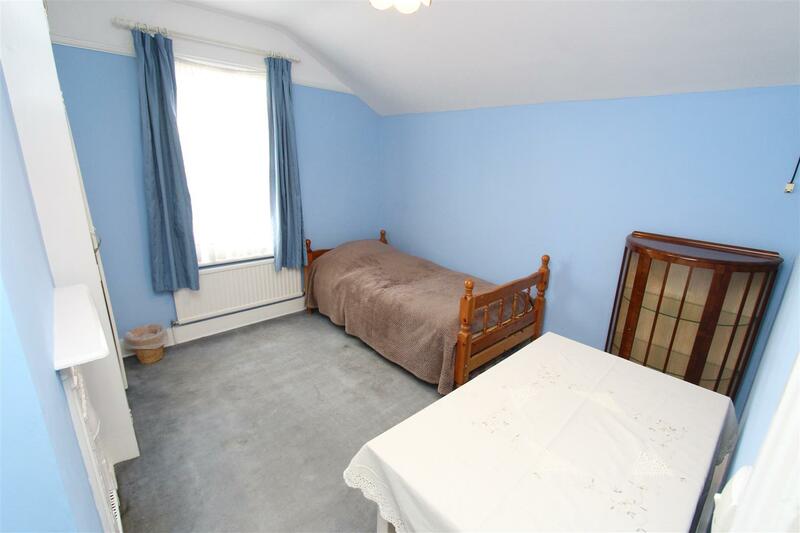 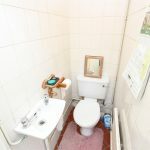 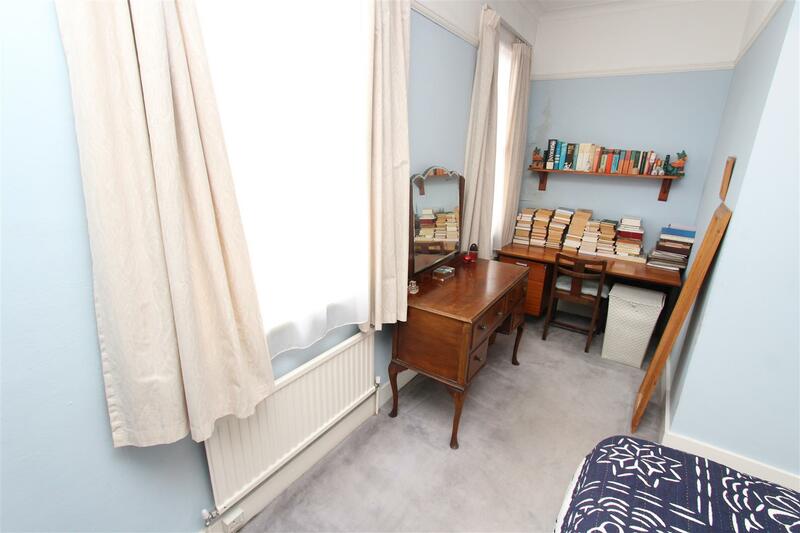 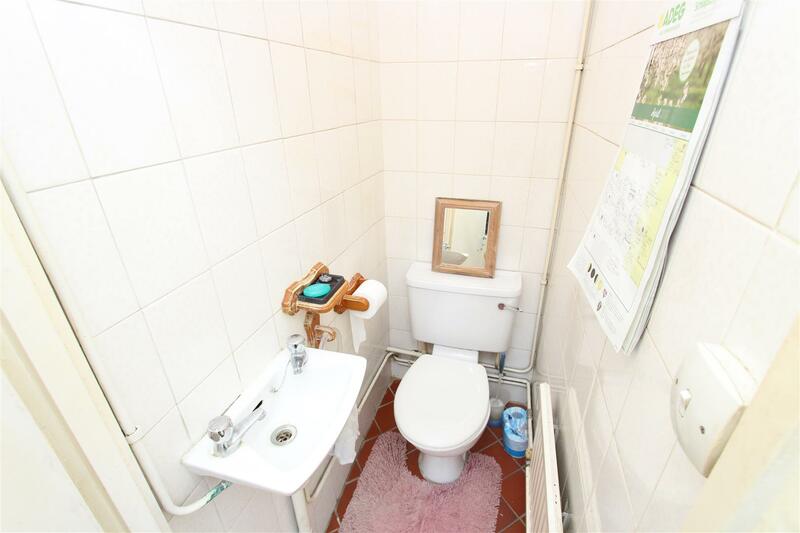 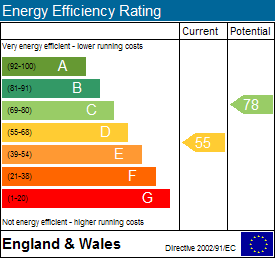 Features include; gas central heating, enclosed rear garden and many other period features including sash windows. 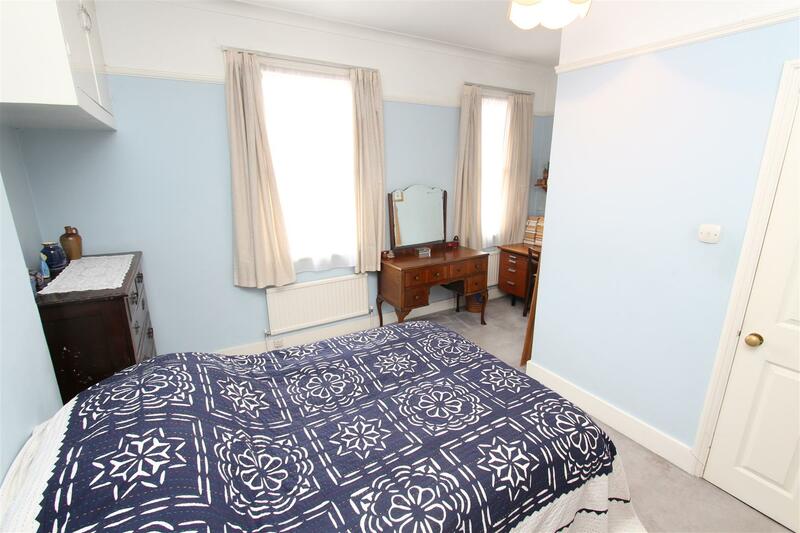 *Please note all dimensions and descriptions are to be used as a guide only by any prospective buyer and do not constitute representations of fact or form part of any offer or contract.